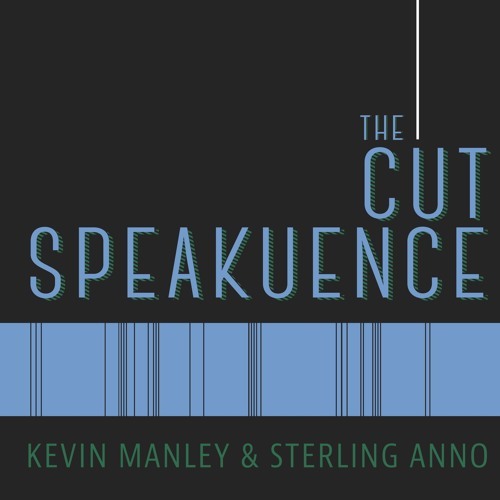 This week on the on The Cut Speakuence, Kevin and Sterling make a bizarre movie pitch to Hollywood. It seems appropriate as this week they sit down to review the divisive film, “Swis Army Man”. Want to hear Kevin and Sterling talk about a particular movie? Visit thecutspeakuence.com and write in a request at www.thecutspeakuence.com. Or tweet the guys @JustKevinManley & @TheSPORKguy. Also, be sure to leave a rating for the show on iTunes, it really supports the show. The Cut Speakuence theme music provided by Kameron Ramirez @Kamruff on Instagram.